"Jonas Munk's work as Manual has never sought to radically reinvent itself. Rather, he has spent the time since his debut ep in 2000 perfecting and refining the sound that is so distinctly his own - with each successive album meticulously exploring certain aspects of the Manual sound. There's an ongoing insistence that there's originality and beauty in his finely crafted productions, even in times when they seem terribly out of tune with the current trends. In Munk's view originality isn't so much a constant renewal of oneself but rather the creation of a unique and confident style that is continuously relevant. 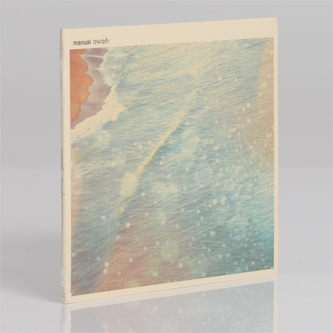 Following 2010's magnum opus, Drowned in Light, as well as a full-length collaboration with German producer Ulrich Schauss from last year, Awash sees Munk dive into a more synth-heavy sound than usual. Electronic music from the 1990s seems to be more present on this mini LP than ever before: the title track nods gently to mid-1990s Compost Records and early Air; Glide floats into early IDM territory with classic drum machines, analog basslines and thick atmospheric pads, while Saudade is Munk's ultimate perfection of the combination of hand played instruments and programmed synthesizers, and displays his singular skills for songwriting. 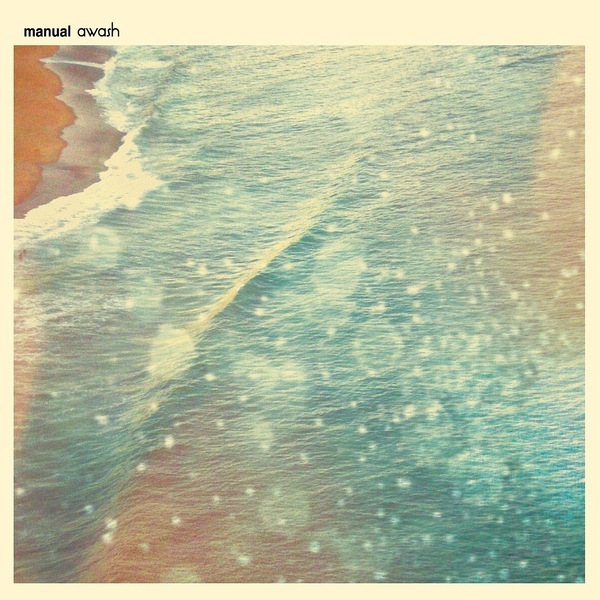 At the heart of Munk's music there's a fascination with basic natural phenomena: light and sky, the ebb and flow of the ocean, the change from seed to bloom. By now Munk has become a true master of his craft and these six tracks are prime examples of his unique vision."